It’s never boring at #1 Puerto Vallarta real estate brokerage Timothy Real Estate Group. The 8-year-old firm continues to break new grounds year over year by give back to the community, host annual foreign investment event, and promote tourism across the globe. Spearheading the trailblazing movement at TREG (as it’s called by the staff and real estate agents) are founder and president Carl Timothy and Senior Sales Associate and ‘House Hunters International’ agent Taniel Chemsian. 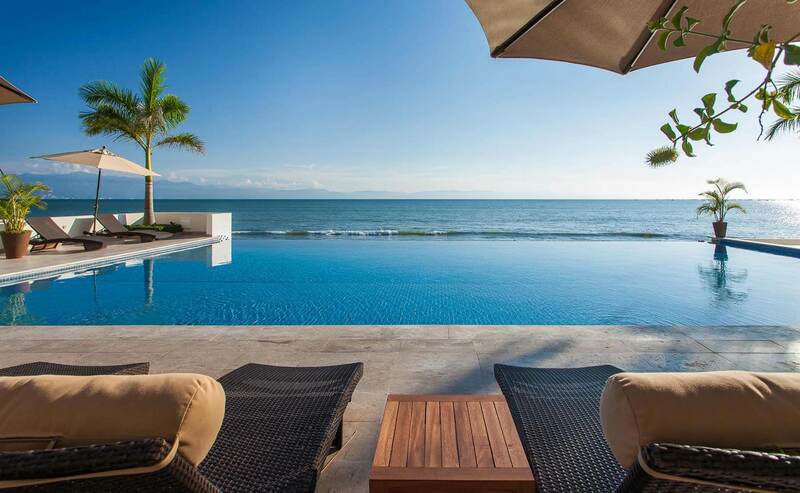 Since launching the company in March of 2010, Timothy Real Estate Group has quickly risen the ranks to become the #1 Listings Office and #1 Sales Office (according to the Vallarta Nayarit MLS) throughout Puerto Vallarta and the Bay of Banderas. This was no easy task to accomplish as the company was founded during one of the most oppressive years of the recent US recession. With a dedicated broker, exceptional team of agents and marketing experts, the firm placed all its time and energy in offering unparalleled service, value and commitment to the local community. Following on the coattails of their 2012 television premiere on ‘House Hunters International’ and charity gala, Carl and Taniel brainstormed to produce another community event – the very first ‘Vallarta Real Estate Fair’ (www.vallartarealestatefair.com), a free one day event held outside the Timothy Real Estate Group office at the Rivera Molino plaza, in which real estate professionals and local businesses set up booths and offer their services and free consultation to attendees. Open to the public, the event has grown in popularity and size year over year. One of the main highlights of the annual event is the ‘Panel of Professional’. The special speakers’ panel features a number of local professionals, covering a variety of topics, included notarios, real estate attorneys discussing capital gains and buyer/seller closing expenses, immigration, accountants from the US, Canada and Mexico, market summary reports, bankers, mortgage lenders, vacation rental services, and property management, to name a few. “The speakers’ panel has become a important segment of the real estate fair” continued Carl Timothy. “Many of our foreign friends and clients aren’t fluent in Spanish, so they’re a bit uncertain regarding having found the correct information from a reliable source or professional. 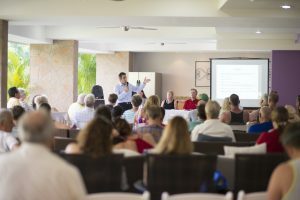 The panel and exhibitor booths offer an opportunity for our guests to visit our English speaking professionals and obtain correct information their real estate investment and available resources throughout the city.” Next year’s Vallarta Real Estate Fairwill be held in the first quarter of 2019. Make sure to visit www.vallartarealestatefair.comfor more information and updates. 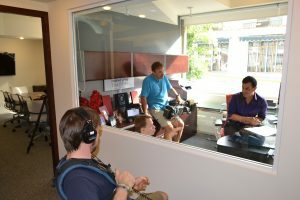 During the summer of 2017, Carl Timothy and Taniel Chemsian attended an exclusive real estate retreat in North Carolina, in which privately owned boutique brokerages networked and share ideas, experiences and knowledge regarding different real estate markets throughout the United States and Puerto Vallarta. 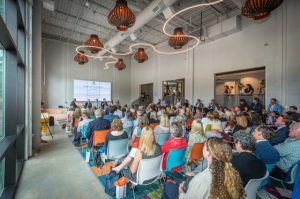 The three-day event drew a distinguished crowd from across the States, including high profile brokers from New York, San Francisco, Florida, Texas, along with Carl and Taniel from Puerto Vallarta. They were an integral part of Engaging With The Media speakersprogram, in which they shared the stage with TV’s ‘Million Dollar Listing – Los Angeles’ star Madison Hildebrand, discussing the power of the media and how to tap into the opportunities it represents. This marked the first time Mexico was represented in the prestigious, invitation only annual event. Carl and Taniel are scheduled to attend the 2018 event in Chicago, Illinois later this summer. 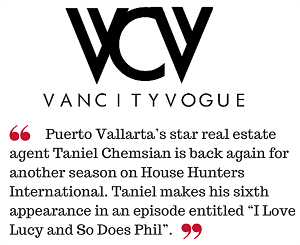 For more about Timothy Real Estate Group and what’s happening in Puerto Vallarta and Banderas Bay, visit www.tanielchemsian.com and www.timothyrealestategroup.com.